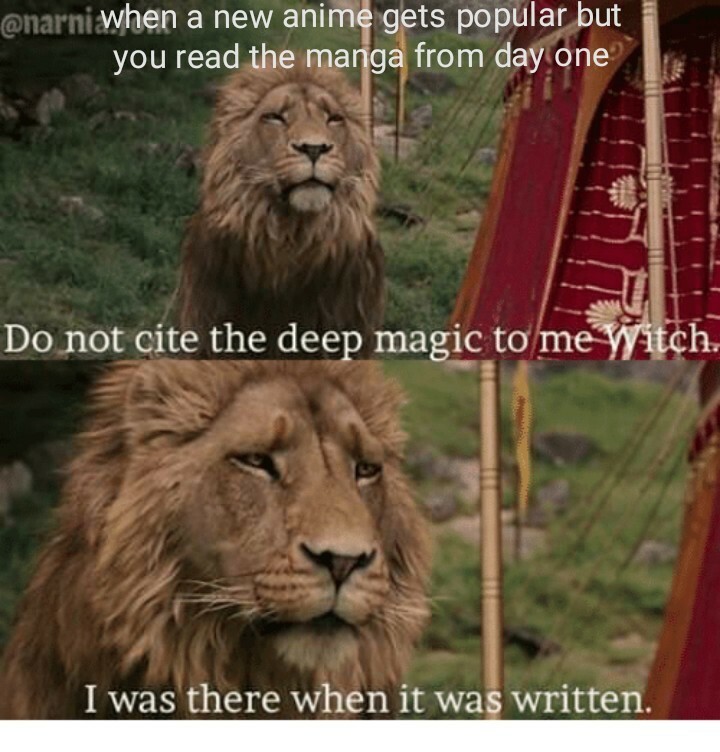 For some people manga and anime are the best two things that Japan has offered to the rest of the world. 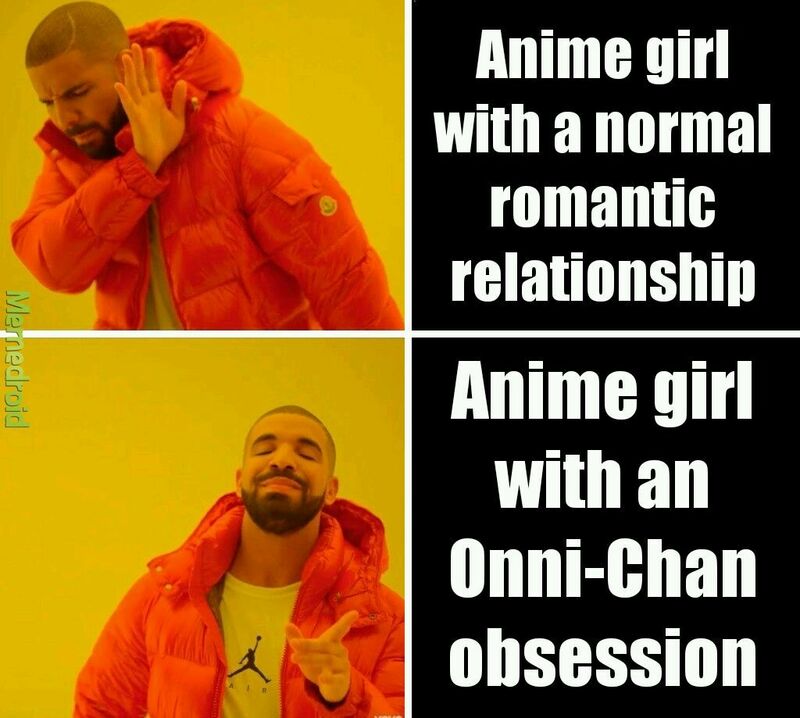 The anime community is very active on the internet and Memedroid has the best anime memes waiting for you: naruto, pokemon, bleach, anime girls, cringe anime and many more! 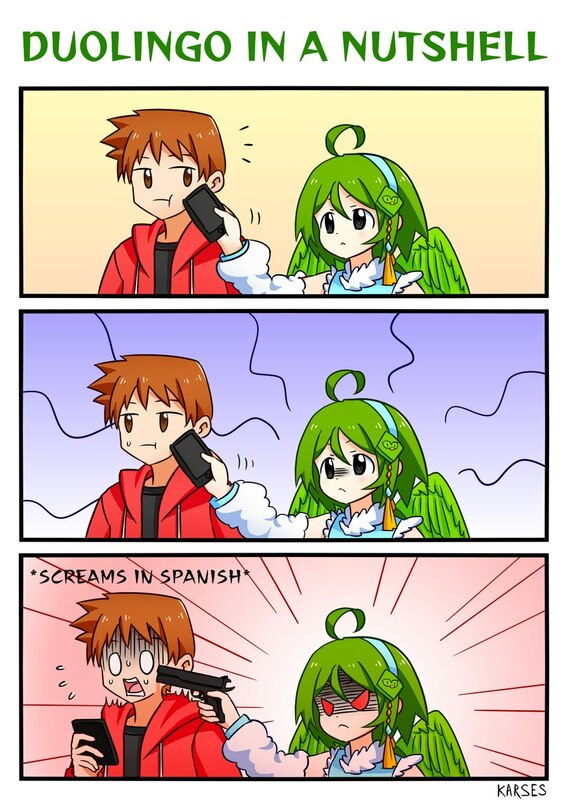 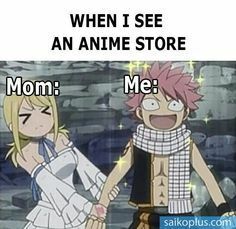 Satisfy your anime humor needs with our great collection of memes, gifs and funny pics! 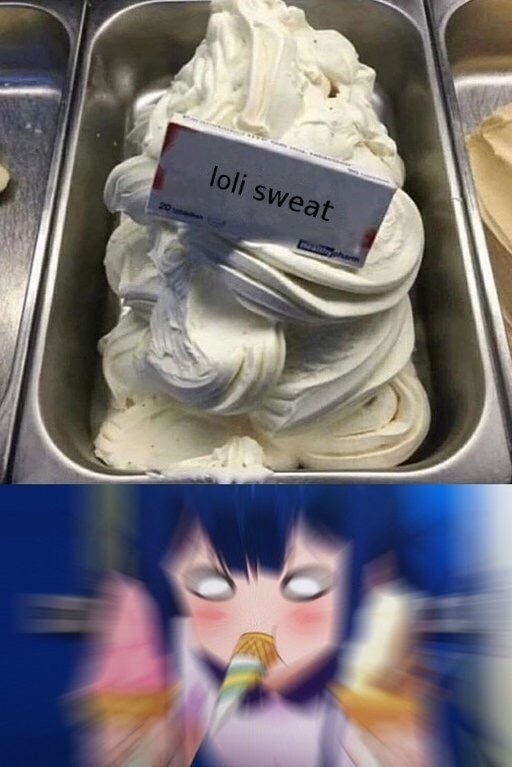 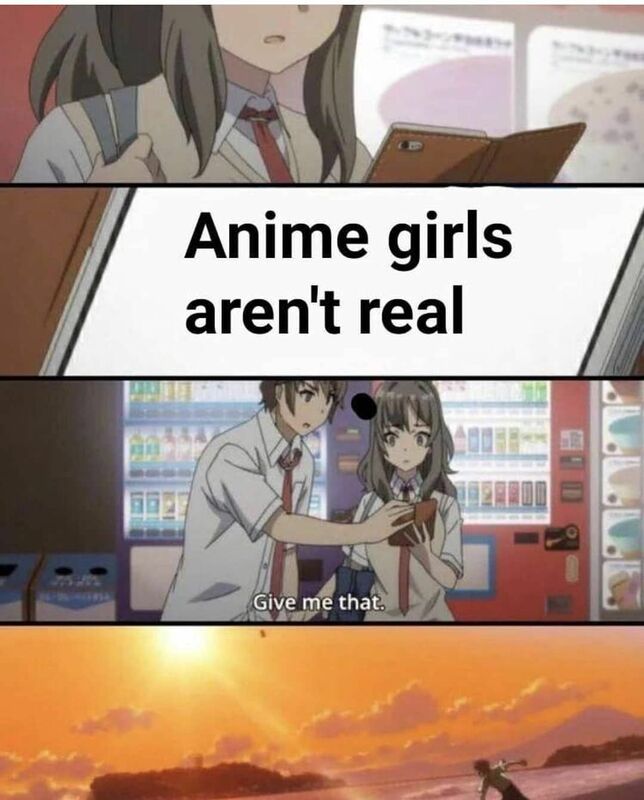 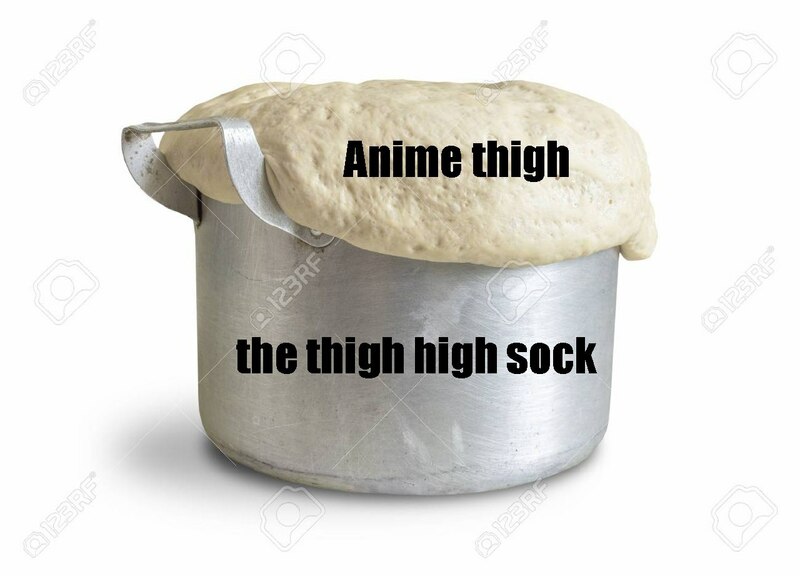 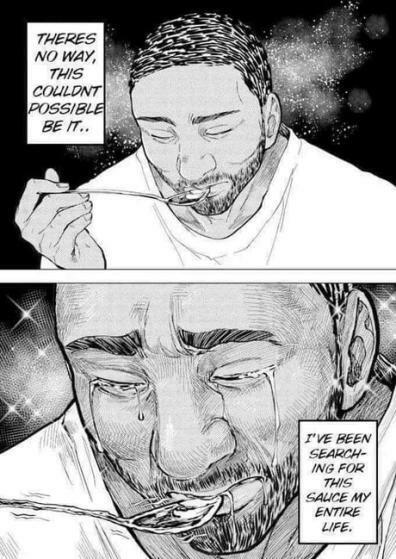 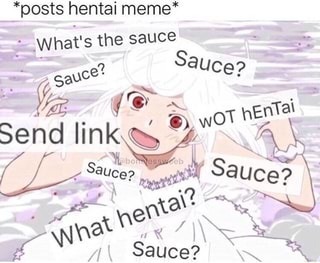 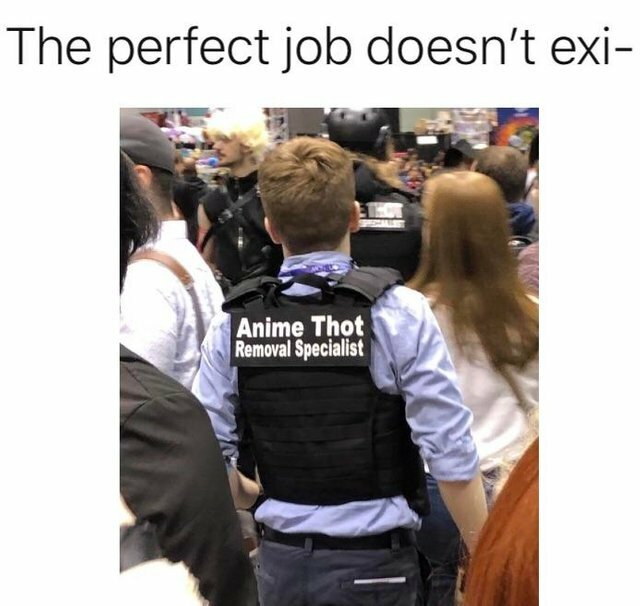 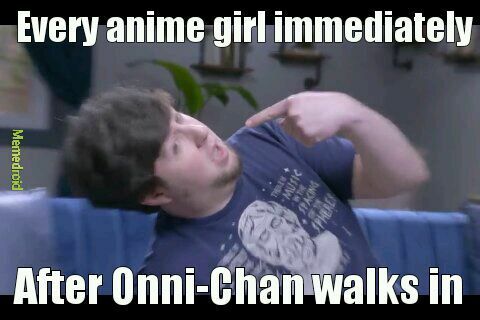 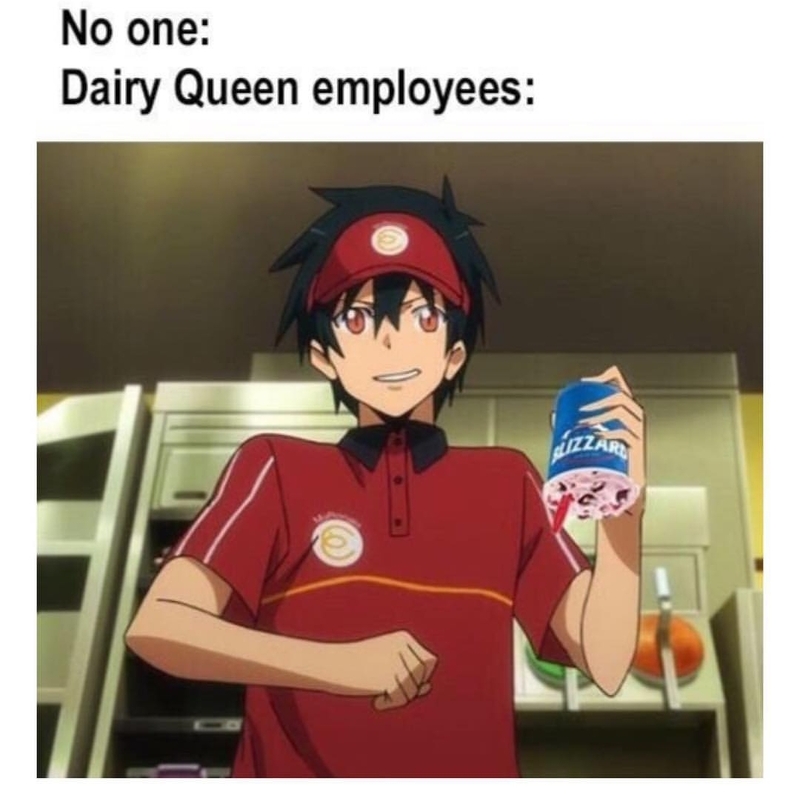 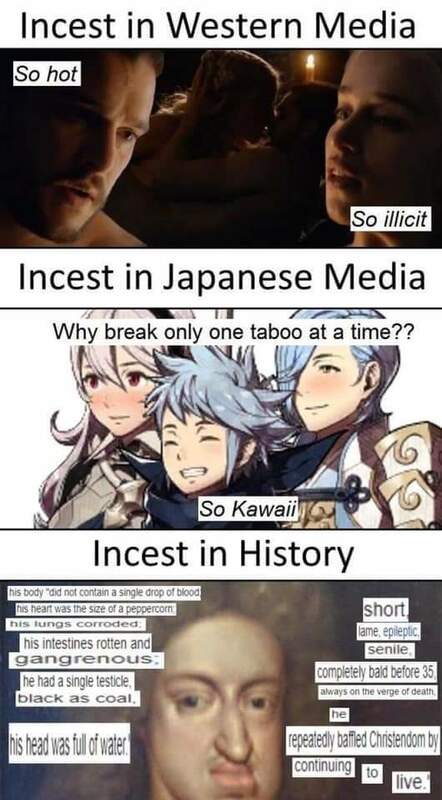 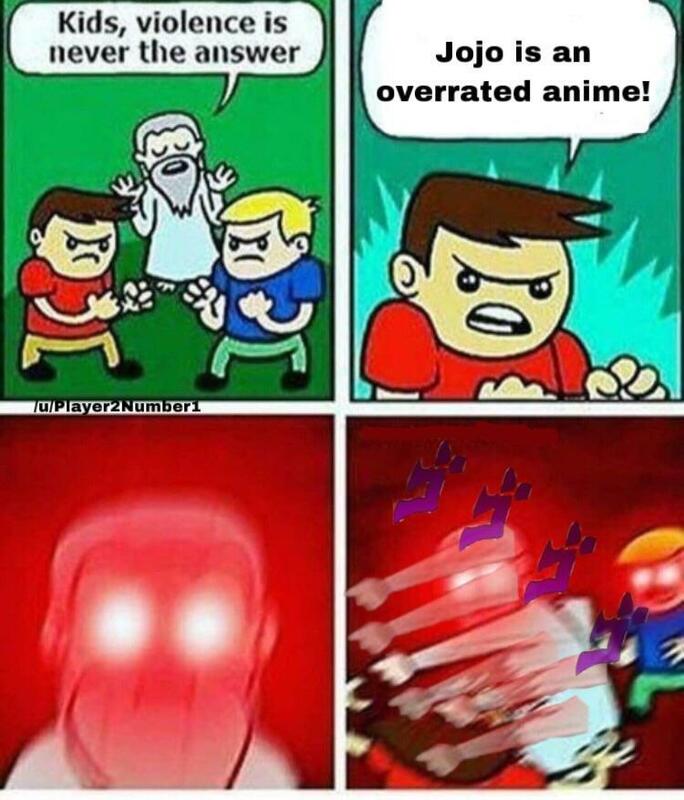 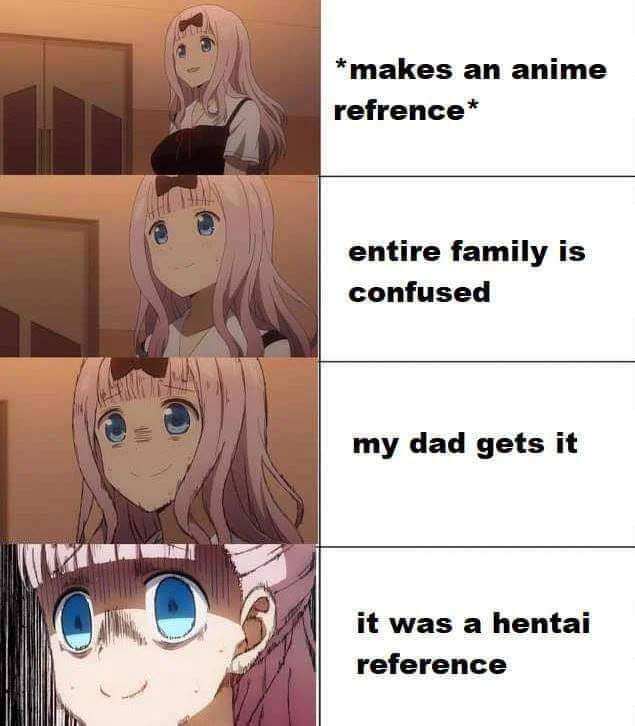 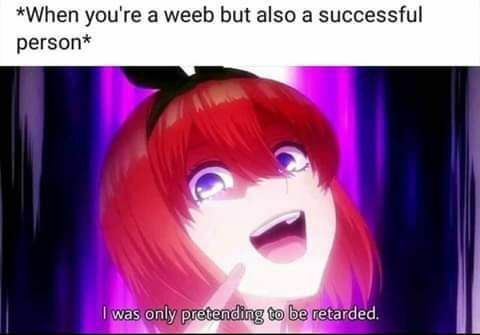 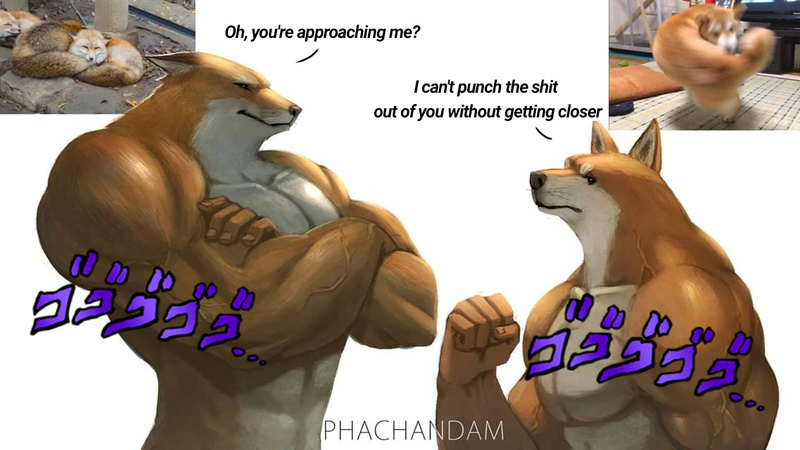 We have the anime memes you are looking for!